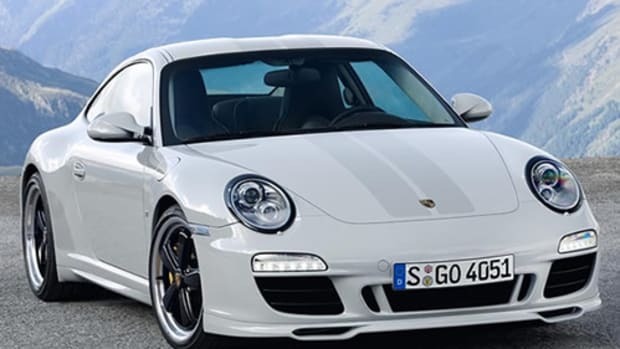 And they're planning to sell it later this year. 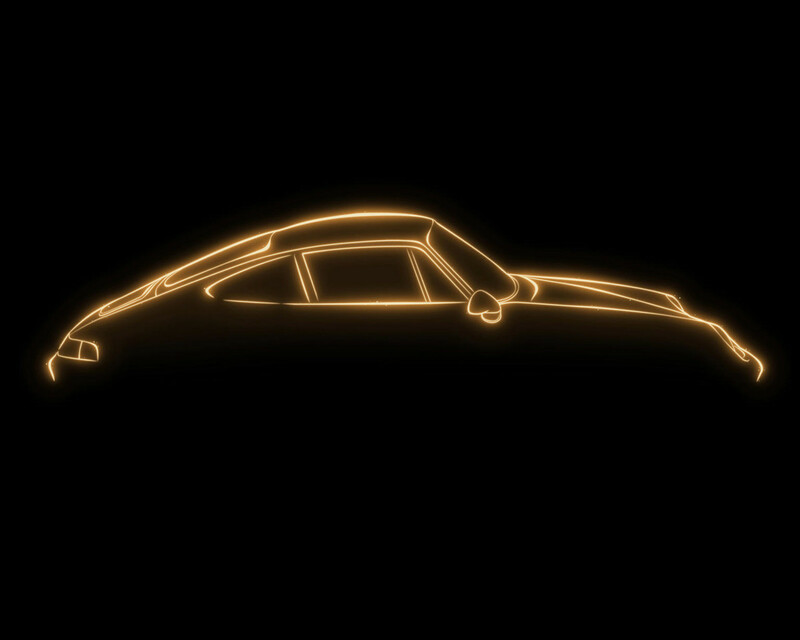 Porsche Classic has been keeping a secret they&apos;re calling "Classic Project Gold", a one-off 911 that they&apos;ve been quietly working on. 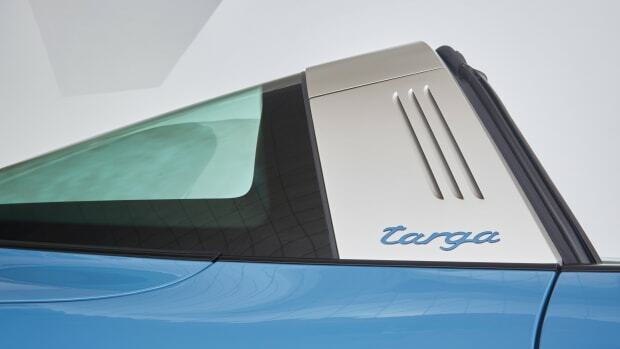 Not much is known about the car, except what has been revealed in their first of many videos, which will be released in a weekly series that details the behind the scenes work up until it&apos;s worldwide debut that takes place during Monterey Car Week on August 24th. 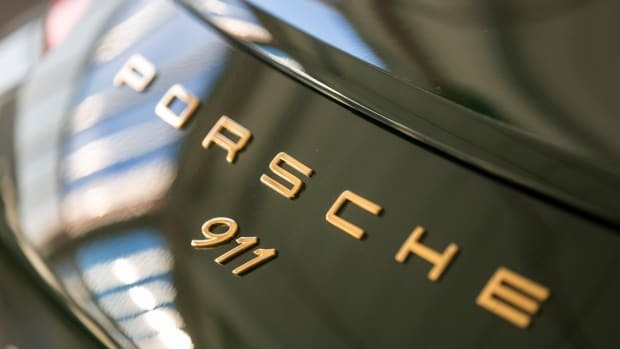 Porsche won&apos;t be keeping the car for themselves either, the company plans to auction off the car at the Porsche Center in Atlanta to help celebrate their 70th Anniversary.